I am fond of wearing colorful socks matching with my dresses but there are not available quality socks in local market. 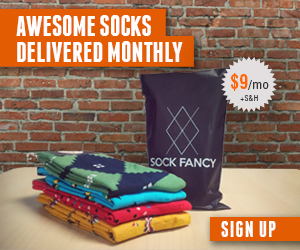 after reading your post It is seeming that I can get beautiful socks through your website. can you tell me the cost of one pair of socks. I know that different types of socks have different prices but I want to know approximately price to get guess.